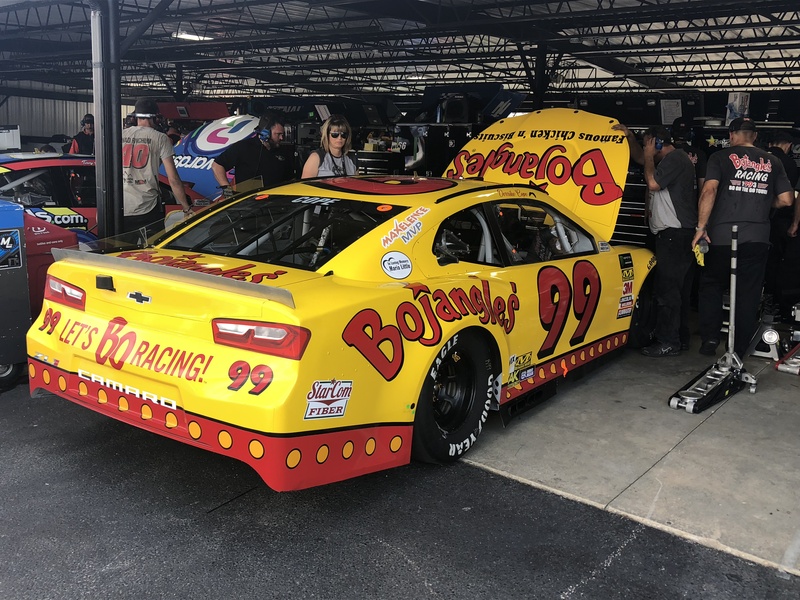 DARLINGTON, S.C. — Since his NASCAR Cup Series debut in 1982 at Riverside Raceway, Derrike Cope has been a well-respected driver in the garage. Along with Cope, Darlington Raceway has been a staple of NASCAR history. 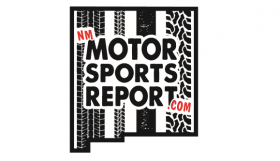 Cope spoke with the New Mexico Motorsports Report about the evolution of the famous egg-shaped oval. Cope, while singing high praise on his love for the track, made sure to note that Darlington is a great test for a driver. 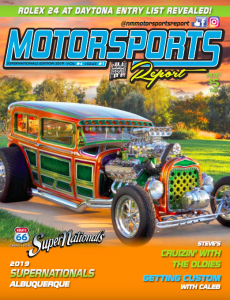 “It really is a true testament of a race track that hasn’t been ruined in any way shape or form. It still has the worn out aspects to it; it’s been repaved,” he said. “But certainly, the weather conditions and all those things take its toll. To be able to come here and still run a race car around here and going as fast as we do and staying in the confines of the narrow race track that it has always been. “I love coming here, always have” Cope said. “I think the world of this place. The 1990 Daytona 500 champion will run the No. 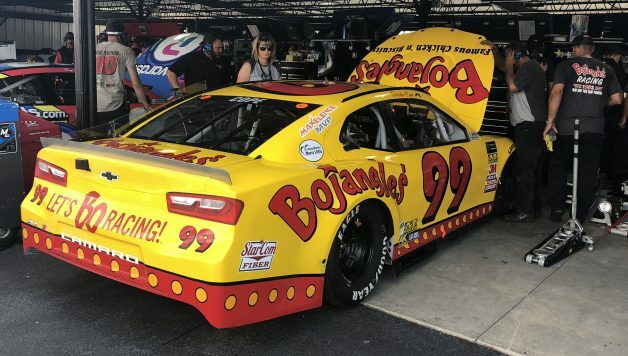 99 Bojangles Camaro for StarCom Racing on Sunday night, paying tribute to the No. 98 car he ran in 1993.